A committee that's overseeing the renovation of the nearly 100-year-old Oklahoma Capitol has approved preliminary plans for overhauling the building's interior. The State Capitol Repair Expenditure Oversight Committee met Thursday and approved the scope of the interior work and how the project will be phased in over the next six years. 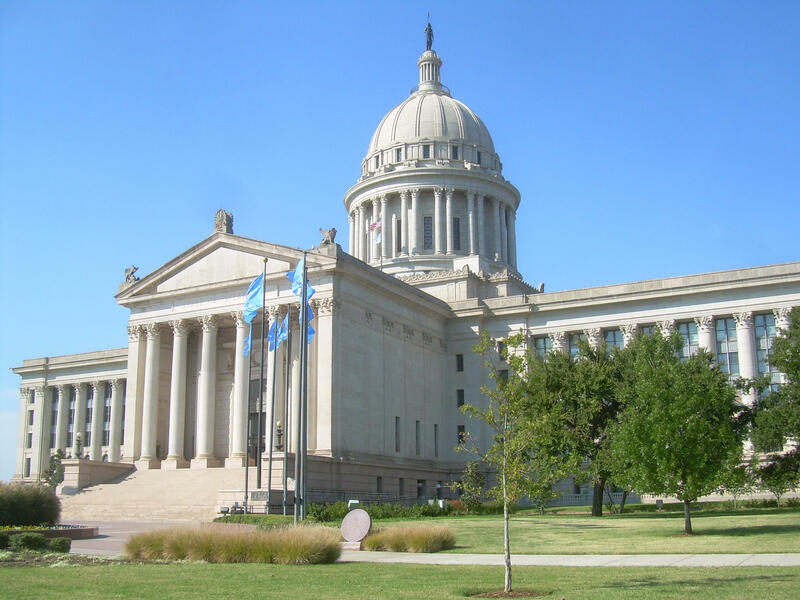 The Oklahoma Legislature approved a $120 million bond issue last year to pay for renovations to the building that houses the Legislature, governor and several state agencies. Work has started on the building's exterior, but now the companies renovating the interior of the massive building have laid out their plans for the scope and timeline of the project. The project phasing plan includes plans for relocating hundreds of employees who work in the Capitol.